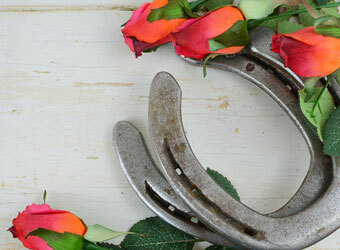 Join us Saturday, May 4 for our Derby Day Shootout! Two person teams will compete in 6 holes of best ball, 6 holes of scramble, and 6 holes of alternate shot. The entry fee includes golf and cart, prizes and entry into the skins game. $70 per person includes golf and prizes. Our 2019 golf season winds downs with our 9th Annual Big Hole Golf Tournament, featuring generous 10” cups on all 18 holes! This three-person scramble is played on Spruce Run. 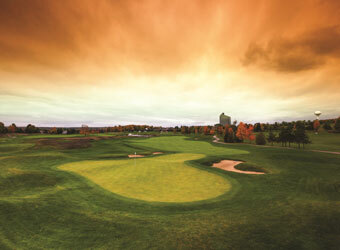 Play one of Michigan’s toughest golf courses, The Bear, at its absolute hardest. For one day only, we turn The Bear into 7,000+ yards of long-range tee boxes, aggressive greens,and challenging hole locations. This is a two-person “best ball” event. Come take the challenge!